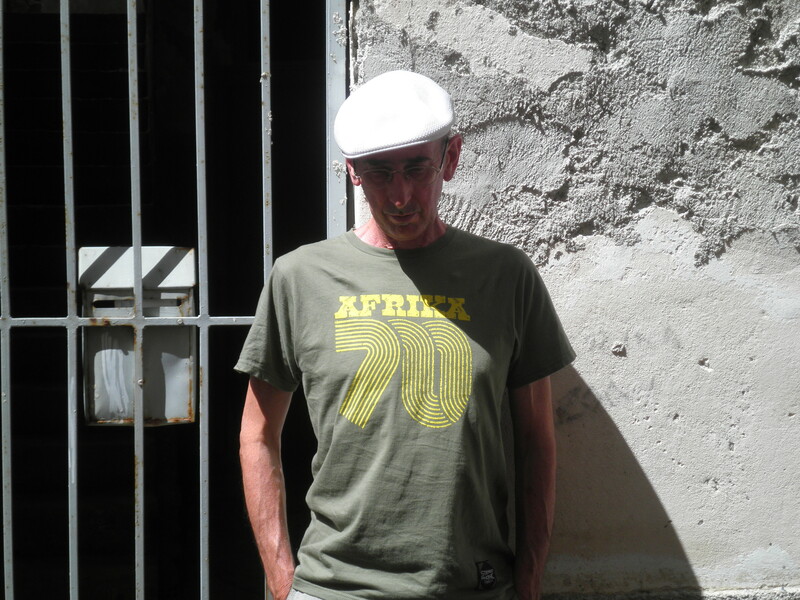 Afrika70…..Baddest Band In Africa – Stereophonic-Supply Pays Tribute! Kid: Are you any good? Kid: You’d better be cos this is the baddest muthafuckin’ band in Africa! … I thought… yeah…. 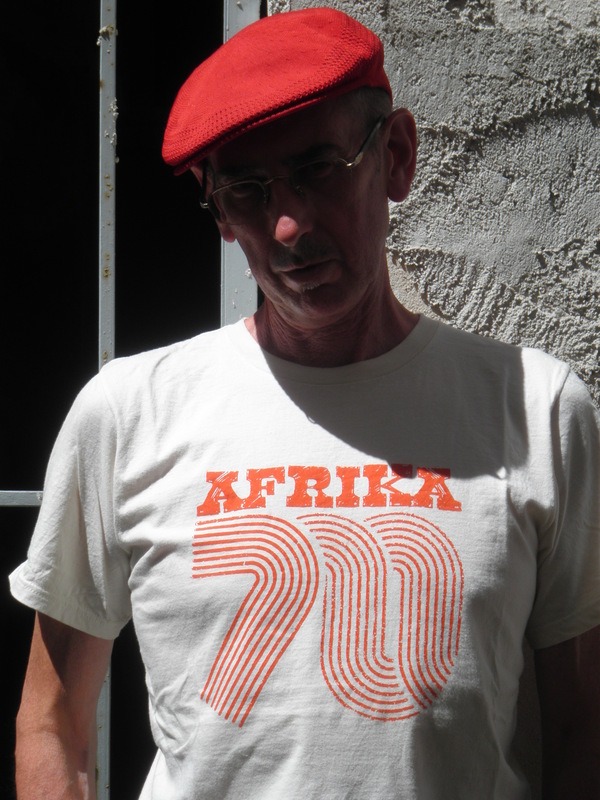 Africa70… THE BADDEST band in Africa! Love these tees. Nuff said. This entry was posted in Just Runnings, Urban runnings... and tagged Africa70, Afrobeat, Fela Anikulapo Kuti, Kalakuta Republicwww.stereophonic-supply.co, Lester Bowie, Tees, Tony Allen. Bookmark the permalink.